(By Wenny Tsai/New York) While the 72nd UN General Assembly was in session, His Royal Highness the Prime Minister's Court of Bahrain held a function of love, peace, and cultural exchanges with the Federation of World Peace and Love (FOWPAL) on Sept. 19, 2017 in New York. Close to 250 dignitaries including ambassadors, business leaders, and celebrities were invited to attend the gathering. 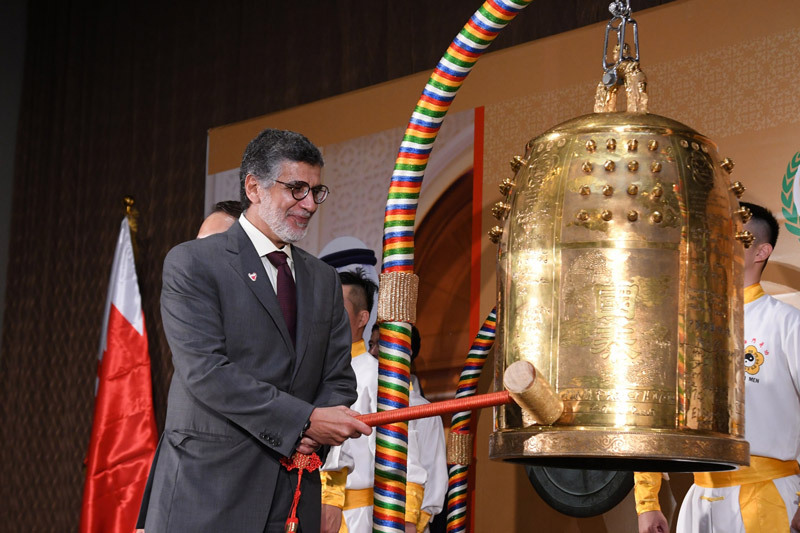 Shaikh Hussam bin Isa Al Khalifa, President of His Royal Highness the Prime Minister's Court of Bahrain, and several other distinguished guests rang the Bell of World Peace and Love to jointly promote love and peace. The bell-ringers are Paul Maseli, Director of the United Nations Industrial Development Organization; H.E. 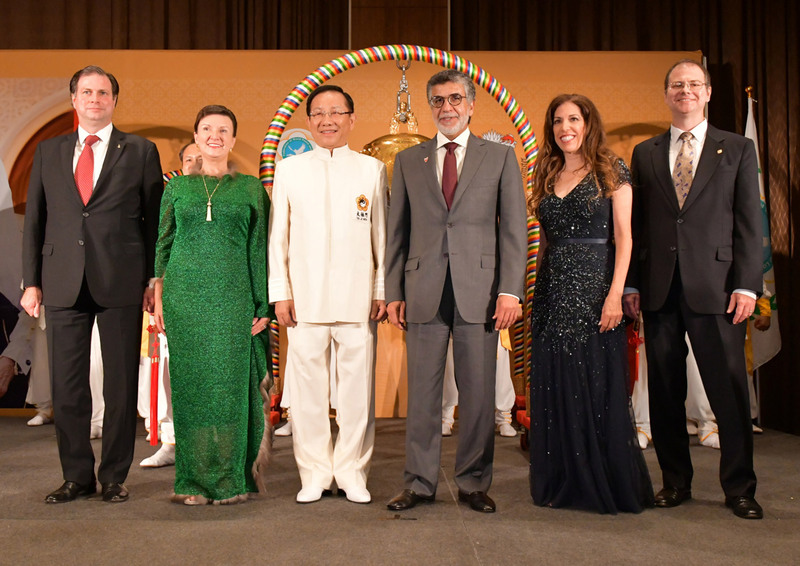 Mr. Ry Tuy, ambassador of Cambodia to the United Nations; as well as Sandor Lothringen Habsburg， Herta Margarete Habsburg， Gregor Habsburg, Jacqueline Habsburg from the Habsburg family of Austria. The joint function of FOWPAL and Bahrain originated from a trip FOWPAL made to Bahrain in May. FOWPAL is an international non-profit organization. 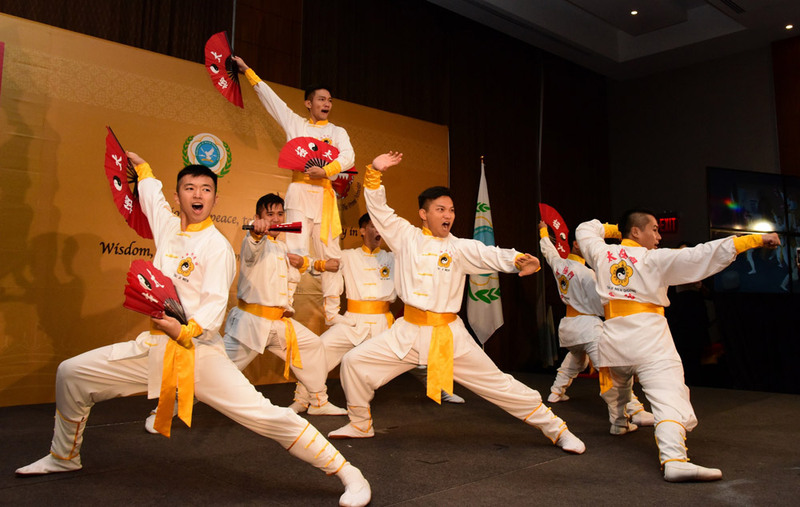 Its members have been holding summits of love and peace, bell-ringing ceremonies, and cultural exchange activities around the world to spread the message of love and peace since its inception 17 years ago. The philosophy of FOWPAL is in line with Bahrain’s focus on peace, acceptance, and diversity. 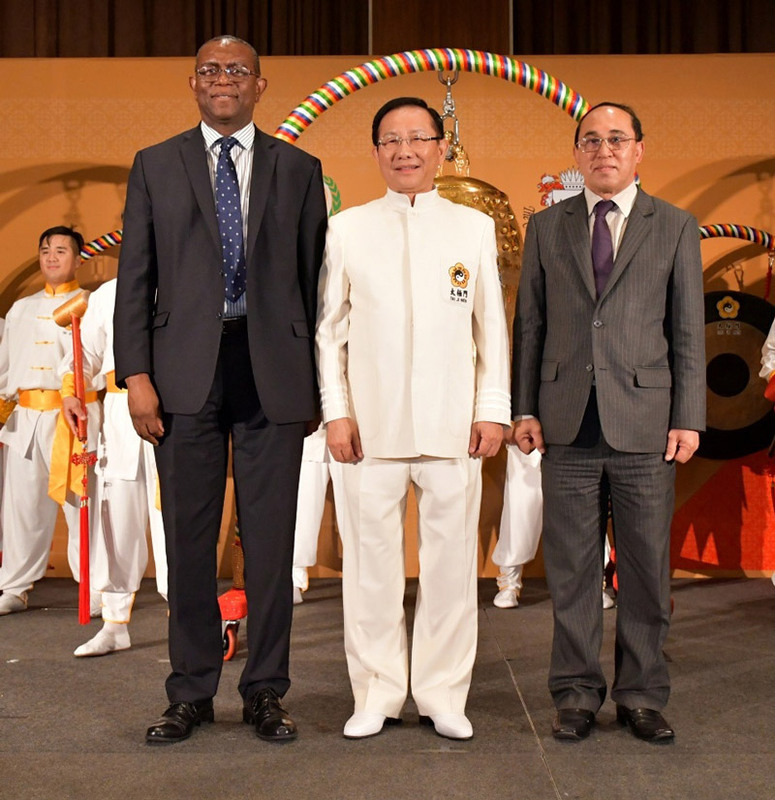 Therefore, Dr. Hong led a cultural goodwill group to visit Bahrain in May. 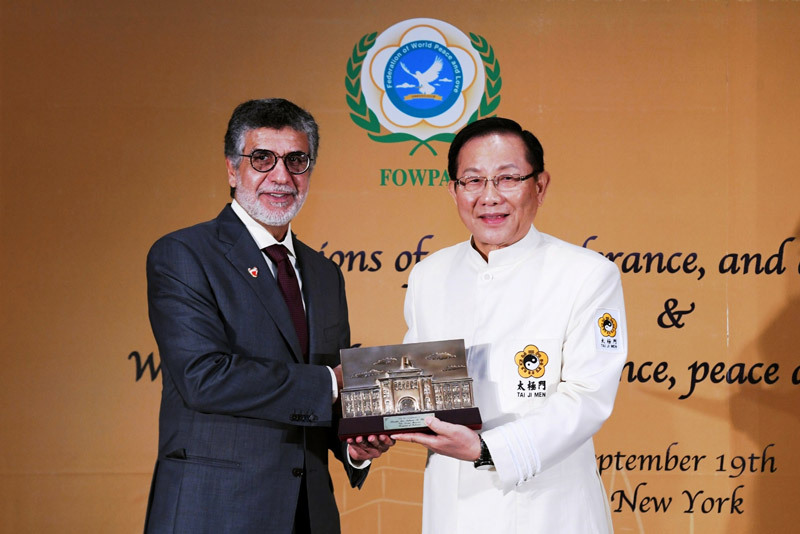 Shaikh Hussam bin Isa Al Khalifa, President of His Royal Highness the Prime Minister's Court, highly recognized the peace efforts of Dr. Hong and FOWPAL. 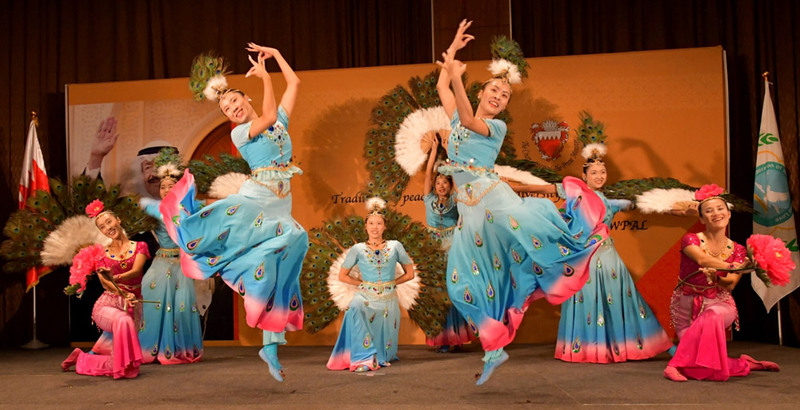 The joint peace function on September 19 was arranged to promote love and peace through cultural exchanges. Paul Maseli, Director of the United Nations Industrial Development Organization, wished each citizen of this world “to live a life free of stress, free of deprivation, and be happy.” He stated that there is too much conflict, war, and hatred in this world. If there is no peace, there will be no development. Peace is the foundation upon which development is made possible, added Mr. Maseli.